1.Thickness: may be produced according to specific requirements of customers. 2.Width: may be produced according to specific requirements of customers. water, and widely applied to military products. anti-hydrolysis, antioxidant, high temperature resistant, low temperature resistant, oil-resistant and chemical resistant. 2.Widely applied to bond clothes. 1.Product’s melting point: may be produced according to specific requirements of customers. processing environment and method, solves toxicity and pollution problems due to the use of glue . Application: widely applied to bonding process of shoes, luggage, clothes and leather etc. Posted By: Shanghai Xin Gen Eco-technologies Co.,Ltd. 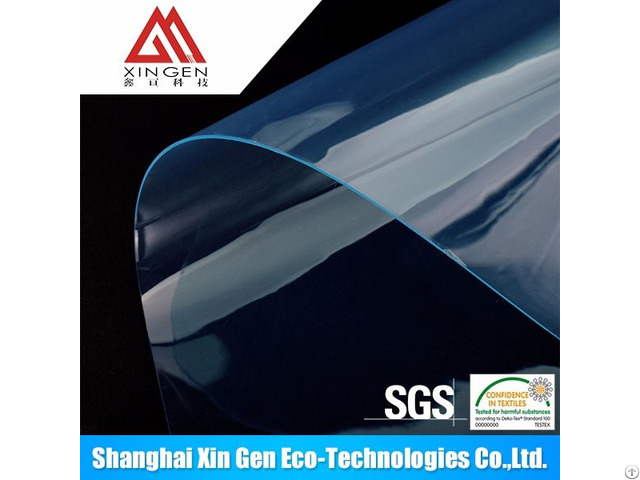 Business Description: We are specializing in tpu tape , mobilon tape and tpu film manufacturing for accessories and fabrics applications.